TCC Igenity - Teixeira Cattle Co.
We want to introduce you to Igenity testing with the development of the Teixeira Cattle Co. 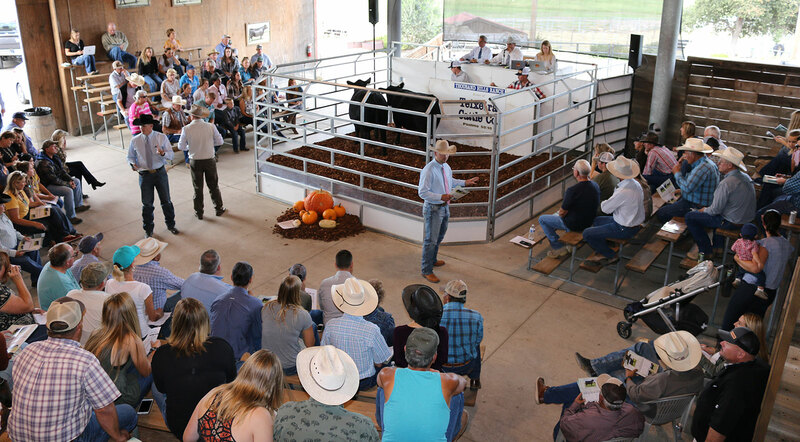 Custom Index, a first-of-its-kind DNA evaluation that will rank Teixeira bulls on an identical basis as your commercial cow herd. This evaluation will allow you to compare profiled replacement heifers on the same DNA scale as bulls. You can use DNA predictions to pick seedstock using the same kinds of DNA marker technology seedstock producers use in their breeding programs. Download our digital catalog to learn more!